Amid political turmoil in Karnataka, Supreme Court Judge Justice Arjan Kumar Sikri opined that a floor test would be 'the best option'. Furthermore, the apex court observed that since Karnataka Chief Minister B.S. Yeddyurappa has claimed support and the Bharatiya Janata Party (BJP) is the single largest party; there could be two probabilities- to test the decision of Karnataka Governor Vajubhai R. Vala or to conduct a floor test on Saturday. "It is just a number game; one who enjoys the majority should be invited to form the government," it added. Meanwhile, the lawyer for the Congress- Janata Dal (Secular) alliance, Abhishek Manu Singhvi, submitted to the Supreme Court that they are ready for a floor test tomorrow. Singhvi also sought proper security for the Congress-JD(S) MLAs, in case the floor test is conducted. 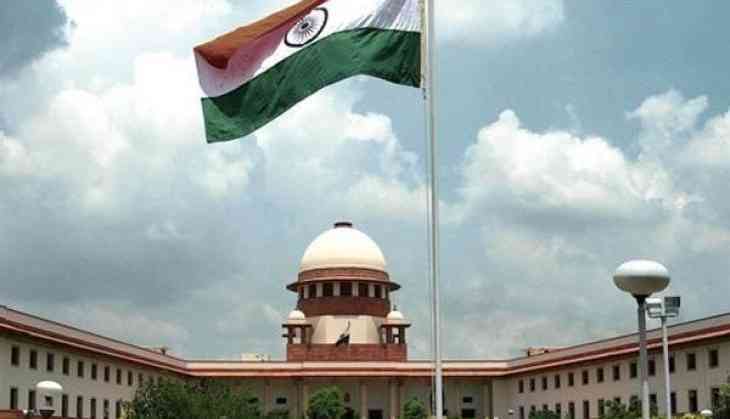 The top court on Friday began hearing the petition filed by the Congress and JD(S) challenging the decision of Governor Vala to invite the BJP to form the government in the state. Former Attorney General Mukul Rohatgi, who is appearing on behalf of the BJP, handed over two letters of the BJP to the Court, and argued that B.S Yeddyurappa, who was elected as the leader of the largest party, has the support of necessary number of MLAs and is ready to prove it in a floor test in the House. Furthermore, Rohatgi claimed that the BJP was in possession of certain information that many MLAs from other parties had not given any kind of written support to the Congress-JD(S) alliance.